The ALP journey for Class 18 is underway. 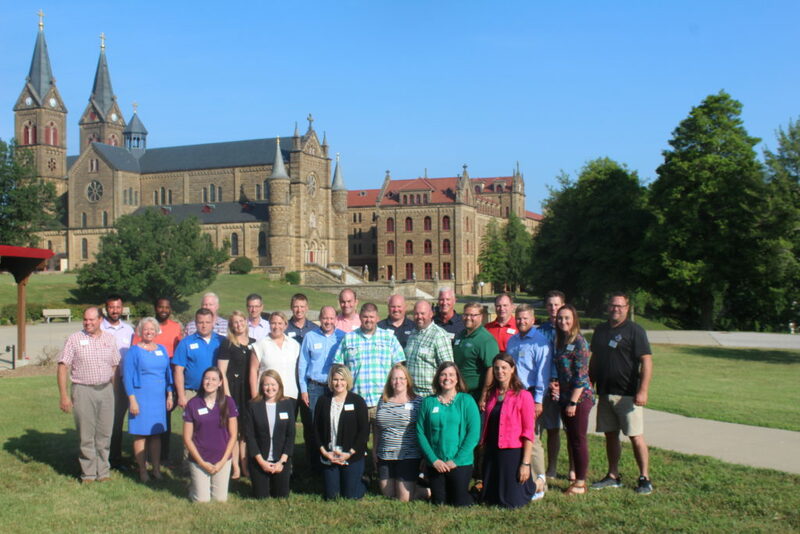 The first session of this cohort was held in St. Meinrad July 12-14, 2018. Joined by their spouses and life partners, they participated in an intense and packed three days of study with a bit of fun and fellowship included. Stay tuned for the updates and stories as this class studies the next two years together.